There will be plenty of New Year’s Eve celebrations this year, but none quite like the one in Thailand. Dubbed the Beautiful Bangkok by Magnolias Ratchaprasong, the 3D building mapping show at the Magnolias Ratchadamri Boulevard complex will be featured on the 60-story high-rise starting on December 14 and culminating with a massive New Year’s Eve countdown. There will be five light shows a day and a special sixth show on New Year’s Eve. With the light show, Magnolias and the Tourism Authority of Thailand are working together to raise Bangkok’s global profile, entice international visitors and provide locals with a new experience. 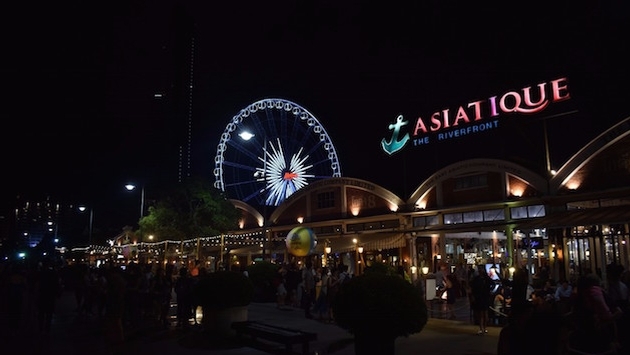 Officials in Thailand are looking to elevate the Ratchaprasong district’s global appeal with Magnolias Ratchadamri Boulevard joining the Ratchaprasong Square Trade Association (RSTA). Together with the RSTA, Magnolias Ratchadamri Boulevard will plan development while promoting the district as a center of economic activity, retail, hospitality, luxury homes and more in the heart of Bangkok.